Attention! Before downloading the software update, please download, read and pay attention to the current operating instructions of the REMS Multi-Push (http://www.rems.de/Multi-Push-BA). During the software update, all previous saved flushing and testing results will be wiped from the memory. So if these are still required, you will need to upload the results to your PC via a USB stick before updating the software. All product information available any time, anywhere – quickly and easily. 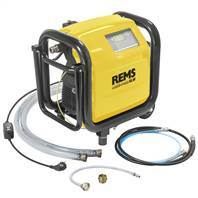 With the REMS App and via product search one can find all information on REMS products quickly and easily. 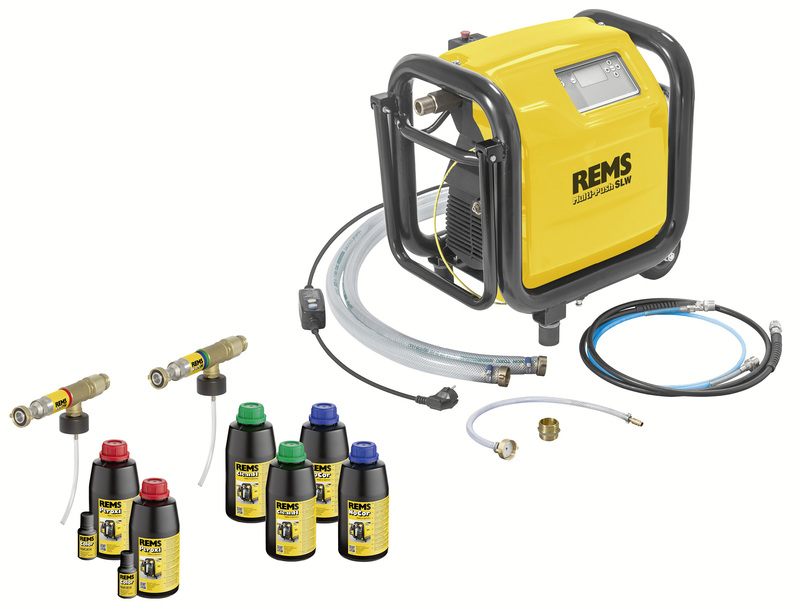 You have access to detailed product information, operating instructions, parts lists, product films and more on any REMS product. It is handy to download operating instructions on the building site for example. Products that are more frequently used can be stored as favorites and downloaded instantly when needed. With the REMS App one cannot only scan QR codes but also the product name (product logo) on the product or package or on product illustrations in catalogues and flyers. If you scan the product name of a REMS product on one of our presentation systems you will get the same information as scanning from a catalogue or promotion flyer. The REMS App identifies the product. All information on the product is available instantly. The second most stunning function of the REMS App is connected with the REMS wall calendar. What’s happening here must be explored. A new digital calendar subject goes online every month – more will not be revealed. Scan the calendar picture with the calendar identification and be surprised. If you have the REMS wall calendar you can start right away. Take your smartphone or tablet and get going. Download REMS App free of charge (Android / iOS).